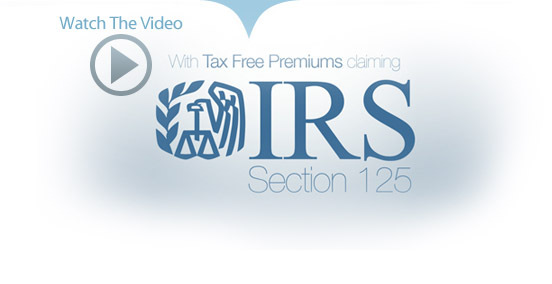 Tax Free Premiums offers an automated, convenient, low cost, and 100% compliant IRS Section 125 Premium Only Plans for you and your employees. "I love this service! In the past I have typically paid an attorney $275 each time I needed an update to our cafeteria plan documents. Now, for just $89 a year it's all taken care of."